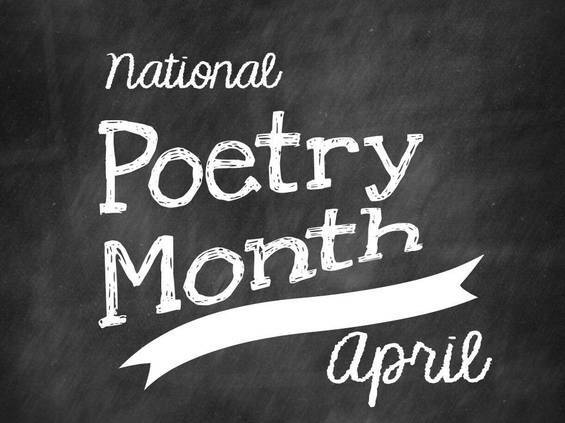 Poetry can be a powerful instructional tool. It can ignite creativity, emotion, and passion and improve and enhance reading, writing and comprehension skills. Explore these resources across grade bands to help boost students’ knowledge and interest in poetry. Hop online and make your own rhyme with the lovable dog Martha from the PBS KIDS program Martha Speaks. Children can choose an imaginative background to go along with their words, listen to Martha recite their very own poem, and print a copy. Introduce your students to the creative and sometimes haunting works of the renowned poet Edgar Allan Poe. Through engaging online activities, students will learn about point of view, deciphering messages, and adding annotations, thoughts or questions to one of Poe’s stories. Help your students learn to read with care and purpose as they take a look at the Emily Dickinson poem “Tell all the truth but tell it slant.” Read it aloud to get a feel for the rhythm and rhyme or listen as the poem is read to you. Then watch a video that demonstrates how to do a close read of the text. 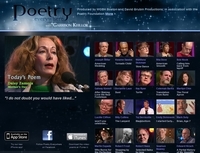 Visit PBS to listen to an intriguing collection of spoken poems and learn about the backgrounds of these talented writers. This unique project was designed to expose a diverse audience to a broad spectrum of poetic voices and build an appreciation for poetry.